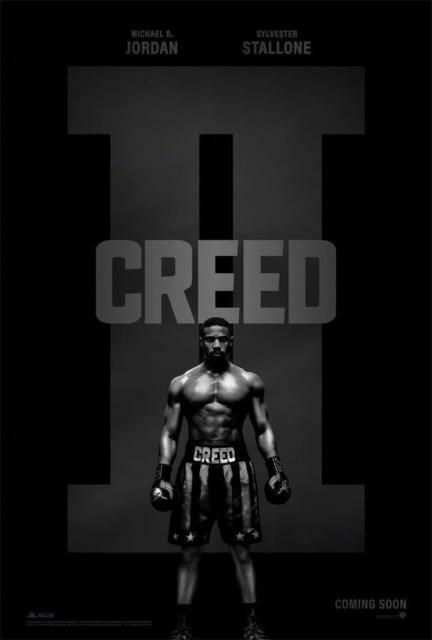 Synopsis: Michael B. Jordan portrays Adonis Creed, the son of fallen boxer Apollo Creed, in the second installment of the Creed franchise. As we delve into the next chapter of Adonis Creed’s story, we find that he is torn between trying to maintain his father’s legacy with being a new father, soon to be husband and a champion. However, at some point, one of those things will be compromised. Steven Caple Jr. boldly and successfully takes the reign as Director of this amazing film, where we get to witness the evolution of Adonis Creed. Through trials and tribulations, we get to see first hand that even through defeat, Adonis Creed’s will is obstinate and his support system is what eventually gives him an unprecedented victory 30 years in the making. Adonis Creed is indeed a chip off the old block when it comes to the sport of boxing, but when he is challenged by the son of the man who killed his father, he has a lot to prove. Like his late father, Creed, is very overzealous and thinks he can defeat his opponent like he has done in times past, with precision and speed. However, a young Russian, heavyweight champion by the name of Viktor Drago, was just too strong for the illegitimate son of Apollo Creed. This film served as great entertainment with a solid cast and an intriguing plot twist. It was actually refreshing to see the hero lose and gain redemption later in the story, giving it more of a human element. 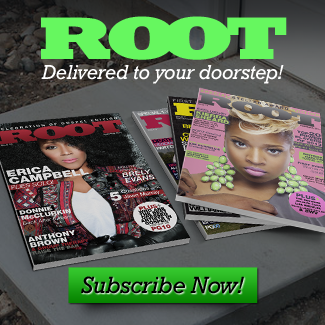 Tessa Thompson’s character (Bianca) is more complex, as she deals with hearing loss, motherhood, a singing career and supportive woman to her man. Rocky Balboa (Stallone) is guarded, yet visibly caring for his best friend’s son. He doesn’t want history to repeat itself and refuses to train him for one of the most important fights of his life, which ultimately causes strife within the family. The one actor that gave me pause and took me back to 1985 was Ivan Drago (Dolph Lundgren). Seeing his face took me right back to when I was ten years old watching him literally kill Apollo Creed in the boxing ring. The phrase “If he dies, he dies,” still haunt me to this very day. This is why this film is so important. To witness the sons of Apollo Creed and Ivan Drago battle in the ring is the type of redemption Rocky fans have been waiting for and although Rocky defeated Drago in Rocky V, this is the next best thing to a repeat of Rocky IV. This is Creed vs. Drago Part 2! 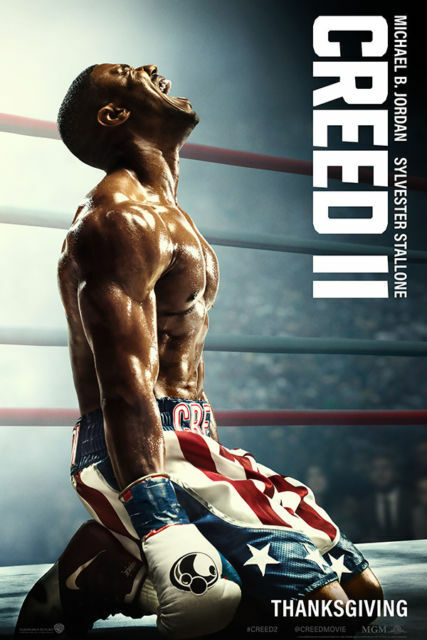 Creed II, does an amazing job at keeping the Rocky/Creed franchise alive and Michael B. Jordan proved yet again that he is made for this character. “America’s Mom, ”Phyllicia Rashad, portrays Mary Anne Creed with poise and conviction, and is by her son’s side, win, lose or draw. 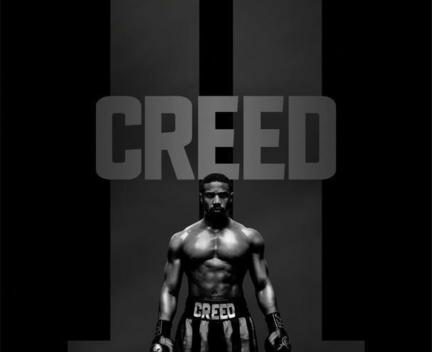 Many skeptics were wondering if Creed II could go on without Ryan Coogler in the director’s chair, but Caple proved that he could take Coogler’s vision and keep the same integrity of the first film.